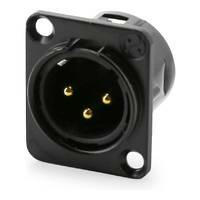 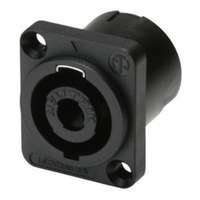 Genuine YS146-BG (Black) Yongsheng (Yongsheng) XLR male audio socket connector. 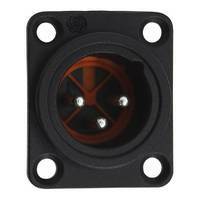 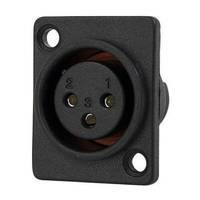 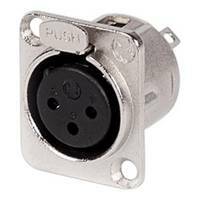 The YS146 is a 3-pole panel mount connector featuring solder cups, Black Nickel housing and silver contacts. 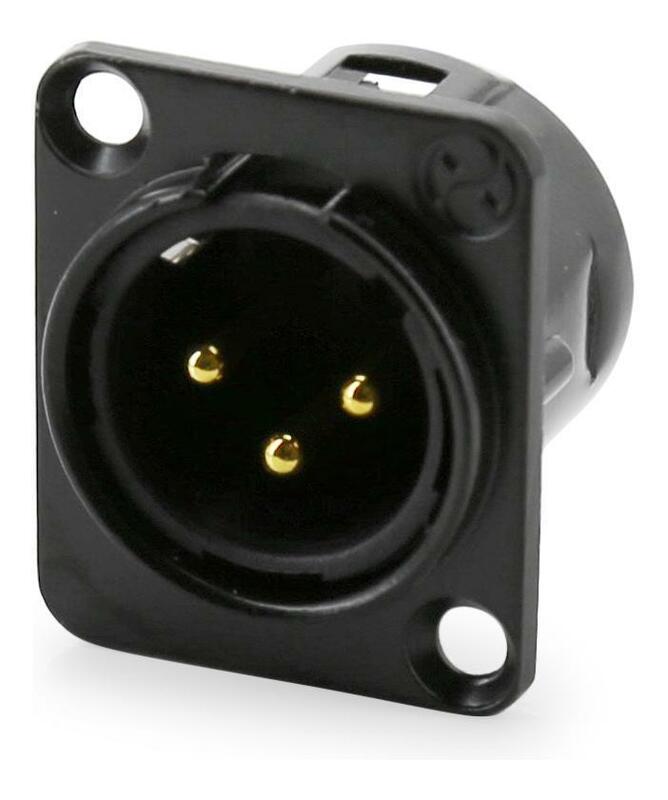 Genuine YS146-BG Yongsheng XLR male audio socket connector. 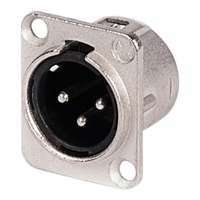 The YS146 is a 3-pole panel mount connector featuring solder cups, black nickel housing and silver contacts. Ningbo Neutrik Electronics and its brand Yongsheng are part of the world re-known Neutrik AG group of companies with its manufacturing operations in China. 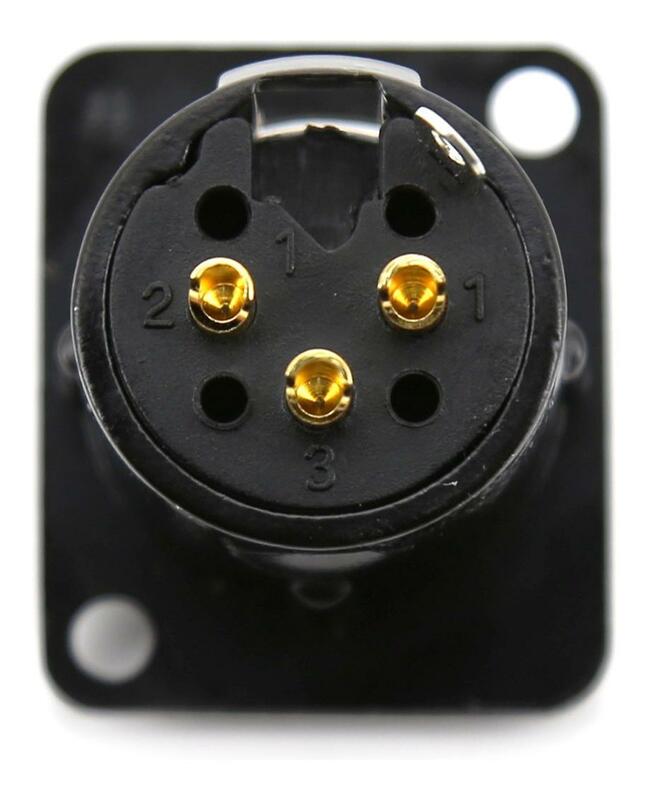 Connectors manufactured by Ningbo Neutrik are distributed through China and are branded 'Yongsheng'. 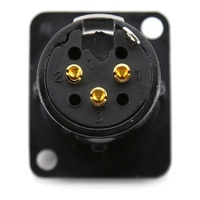 Yongsheng connectors offer the precision and quality you would expect from this reputable manufacturer, at an amazingly cost effective price point.